A new strand of Galfano wine, a testament to a lost son, brother and friend Giovanni, telling the legacy of his excellent craftsmanship and love for life. 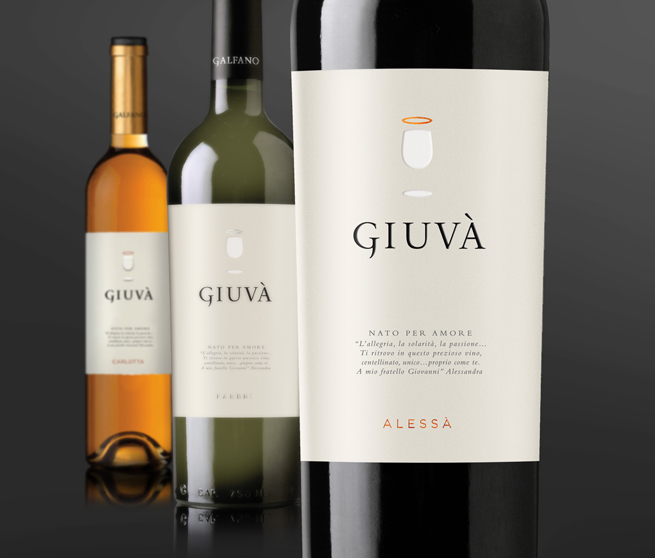 Guivà is a sobriquet and tribute to Giovanni, a son and brother of the Galfano family, who passed away prematurely in 2010. The Galfanos felt the best way to cherish the memory of Giovanni's personality and his love of traditional wine making would be to create a premium wine of character and renown. 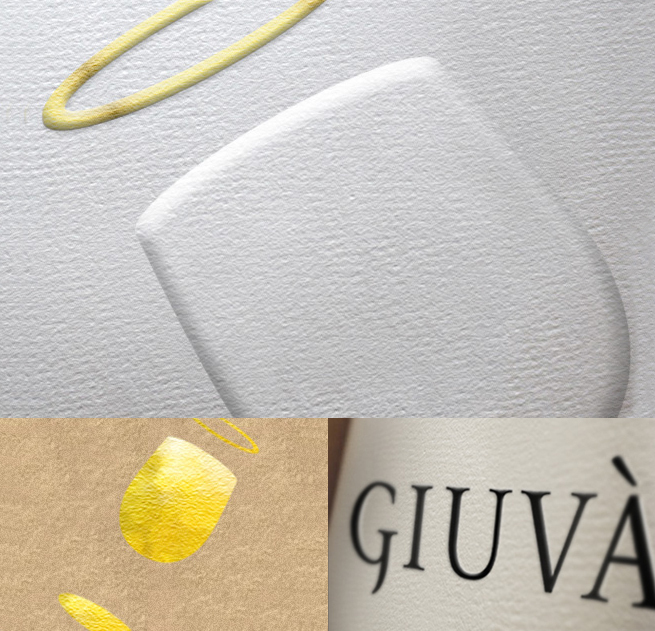 The new line with the name Guivà marks a new start for the Galfano family. 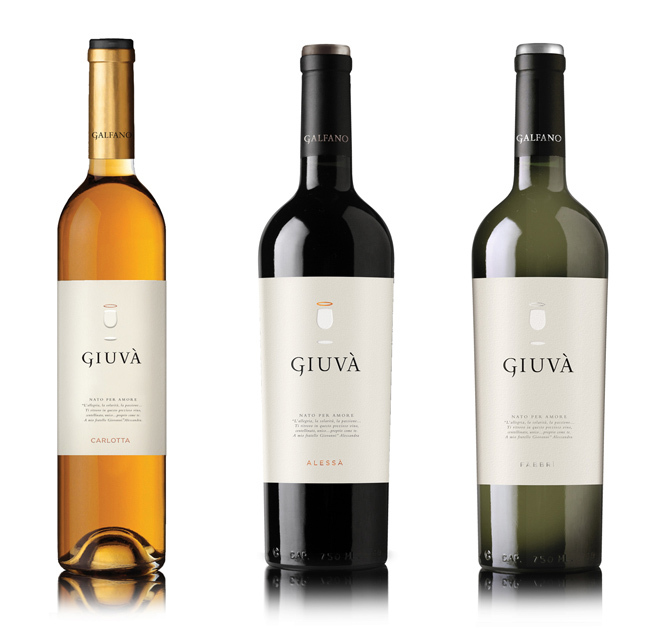 The winery should now be able to move its offer upwards, building upon the successful methods and craftsmanship Giovanni applied during his lifetime. Guivà aims to capture the essence of Galfano. We feel driven to communicate the wine’s qualities as witnesses to the family's exploration of love and faithful devotion.